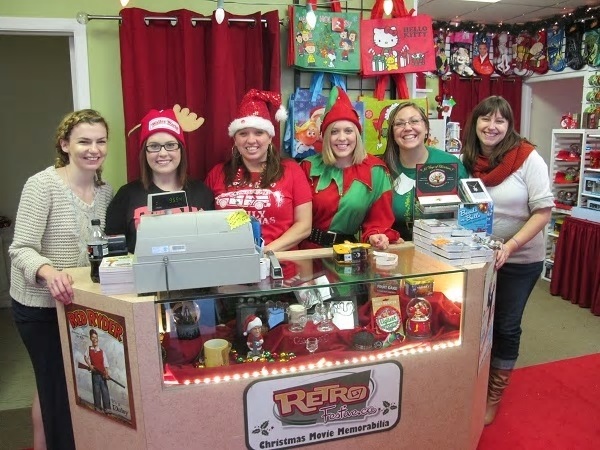 RetroFestive's Oakville Pop-Up Shop is now closed until November 1st, 2019! You can still shop with us online! We ship quick, OR you can pick up your online order at our Oakville location (by appointment only). 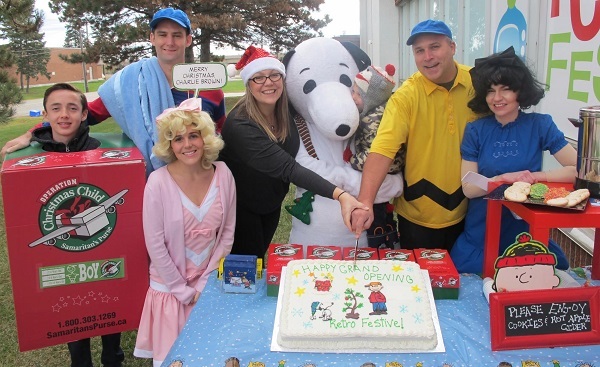 RetroFestive is primarily an e-commerce business, shipping Canada-wide. 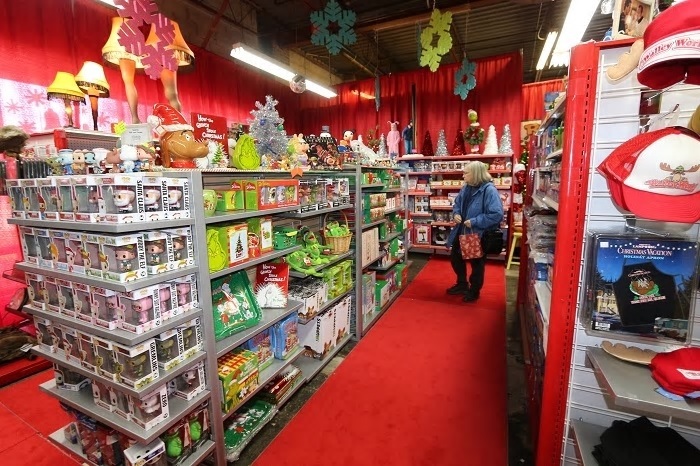 However, many of our customers in Southern Ontario enjoy shopping with us in person at our 1,500 sq ft. showroom attached to our Oakville warehouse. Everything we offer online (and more) is available in our store. Like Santa's Secret Workshop, we're a hidden gem not a lot of people know about. And we're only open for two months a year! 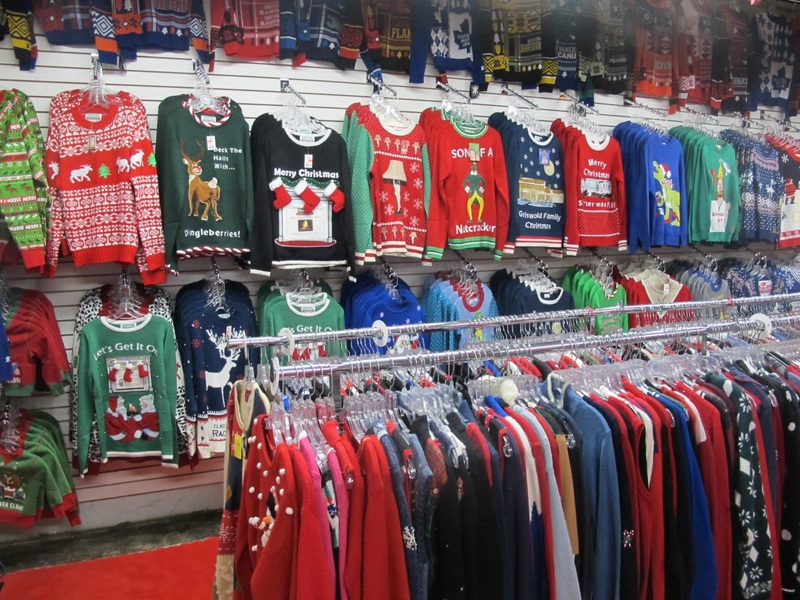 This holiday season, we invite you to explore our wintery wonderland where you'll find Canada's largest selection of Ugly Christmas Sweaters, plus a whimsical collection of unique pop culture items, Christmas kitsch and holiday decor. Q. Is it open to the public? A. Yes (November & December only). Q. Do you have everything in stock at your Showroom? A. Yes, if the item has an "Add to Cart" button beside it on the Website, that means it is in-stock and will be available at our showroom location. Q. Is your showroom pricing the same as your website pricing? A. Yes! - If traveling via the QEW, take the Trafalgar exit and head North. - Turn right at the first intersection onto Iroquois Shore Road. - Take your second right onto North Service Road. - Turn left onto Invicta Drive. We are the first building on the left (AFTER the building on the corner). - RetroFestive is at the front of the building. 1100 Invicta Drive, Unit #1. 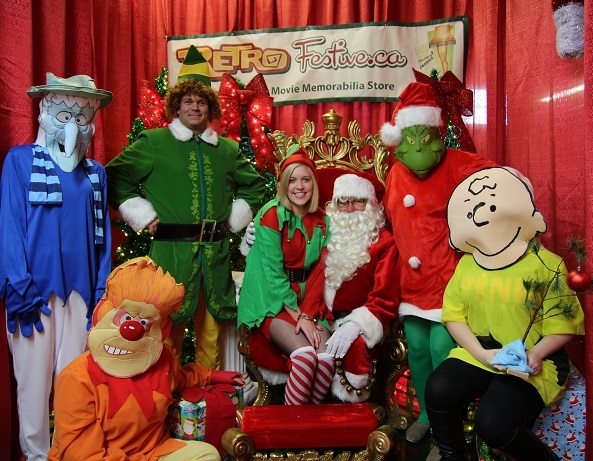 Come for a visit, you'll feel like a kid at Christmas!